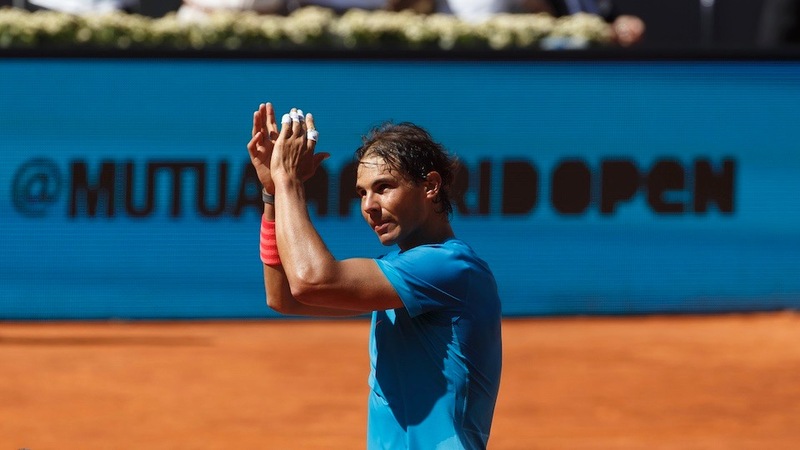 Mutua Madrid Open, Charity Day, Rafael Nadal, Iker Casillas, Andy Murray, Serena Williams. 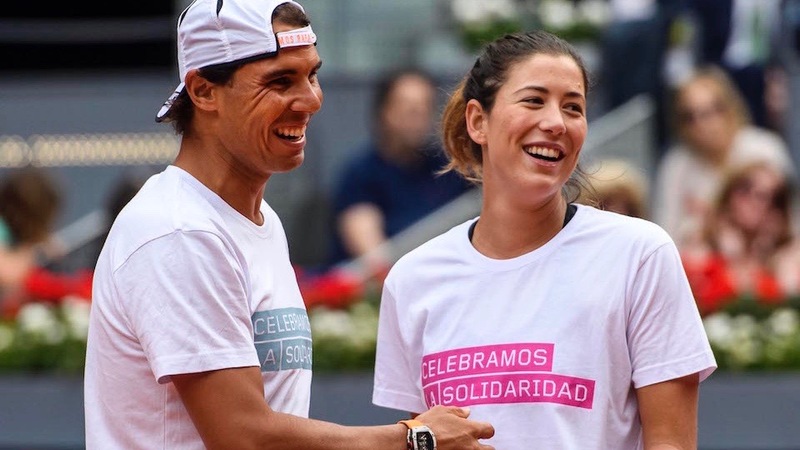 The charity event, held to raise money for the Rafael Nadal and Iker Casillas Foundations, but the icing on the cake of an intense first day of action in the Caja Mágica. La modelo participará en el evento solidario, y antes de afrontar el reto, atendió al Mutua Madrid Open en una entrevista exclusiva.The model will be taking part in the charity day and she gave the Mutua Madrid Open an exclusive interview before the event. 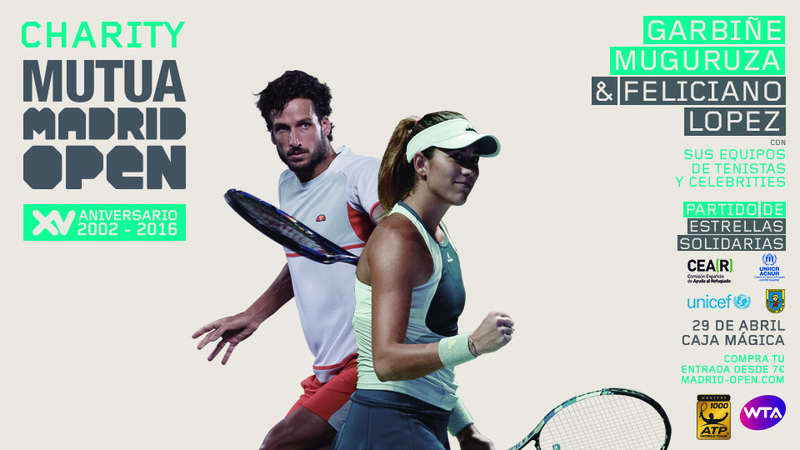 Ocho equipos compuestos por unos integrantes de lujo disputarán por parejas una competición de tenis y fútbol-tenis de la que saldrá una pareja ganadora.Eight star-studded teams will play in a tennis and football-tennis doubles competition which will provide one winning duo. A partir del 21 de abril están disponibles las localidades para el evento benéfico organizado por el torneo madrileño el próximo 2 de mayo.Beginning on the 21st of April, tickets will be available for the charity event that will be held on the 2nd of May in the Caja Mágica and has been organised by the Madrid tournament. Tendrá lugar el 2 de mayo en La Caja Mágica, y los beneficios irán destinados a proyectos de las Fundaciones Rafa Nadal e Iker Casillas.The beneficiaries of the event, which takes place on the 2nd of May in the Manolo Santana Stadium, will be two projects run by the Rafa Nadal and Iker Casillas Foundations.